Cranes at Camera Crane Scotland. 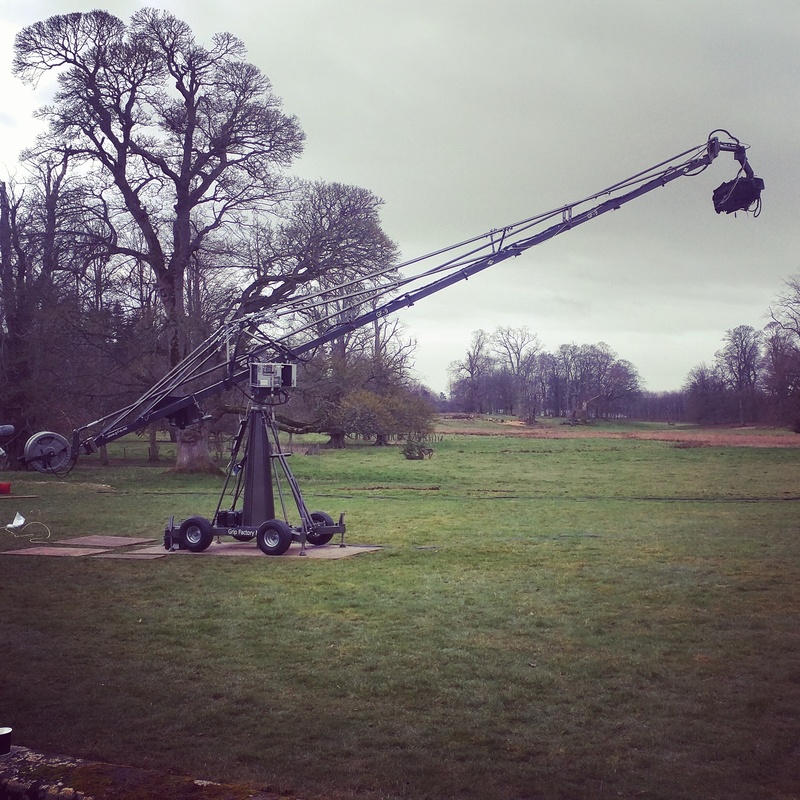 Welcome to Camera Crane Scotland. 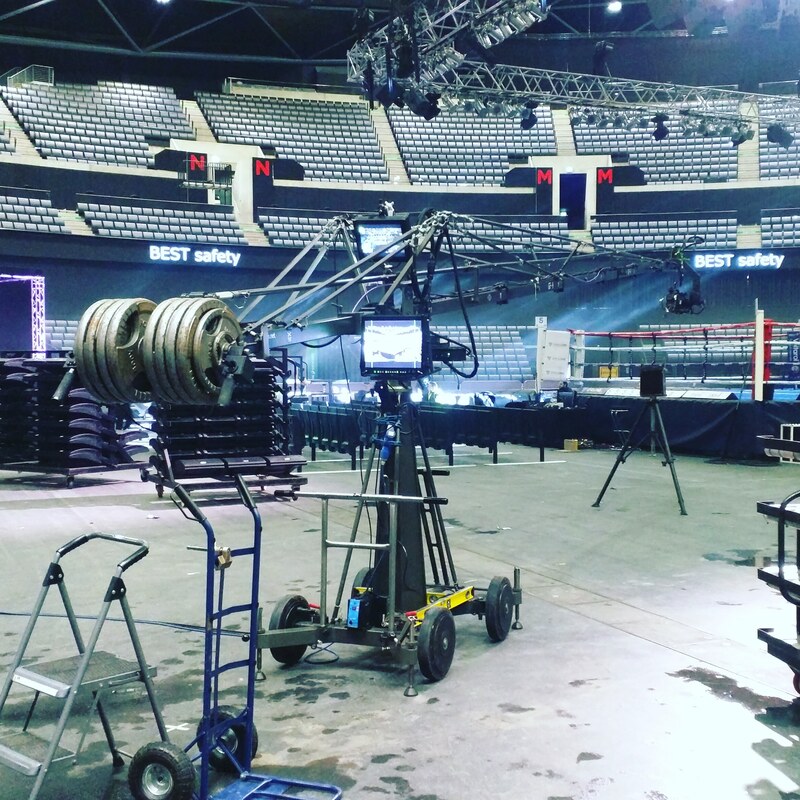 We Service the Scottish Screen Industry with Camera Cranes and Remote Head Systems together with the Specialist Grip technicians and operators required to achieve your shot requirements. 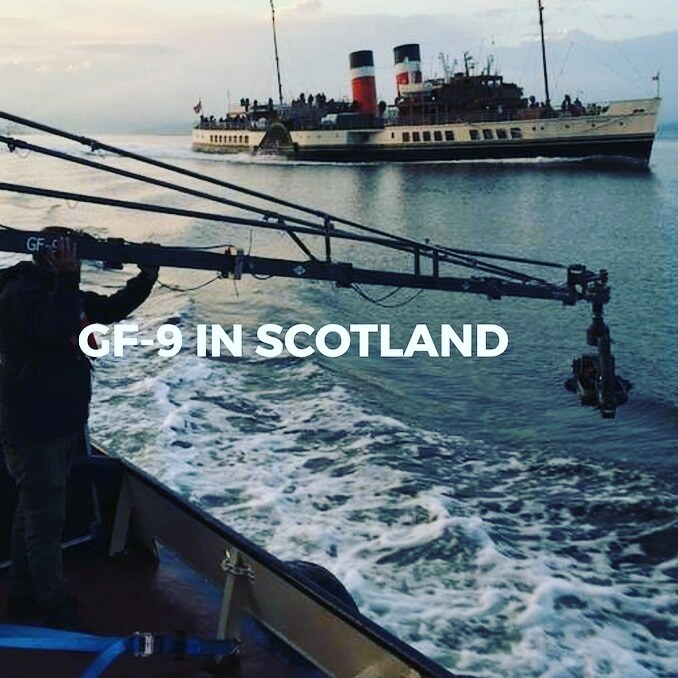 Based in Scotland we will happily travel anywhere in the world to get those shots your production requires in order to raise its value. Grip Factory Munich GF-9 crane. 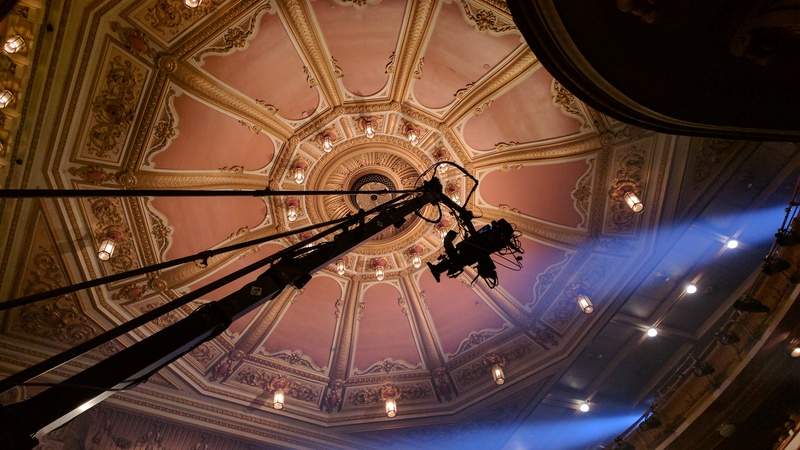 If you need a Crane that goes beyond the capabilities of the venerable jimmy jib then this is the beautifully Engineered answer from Munich. 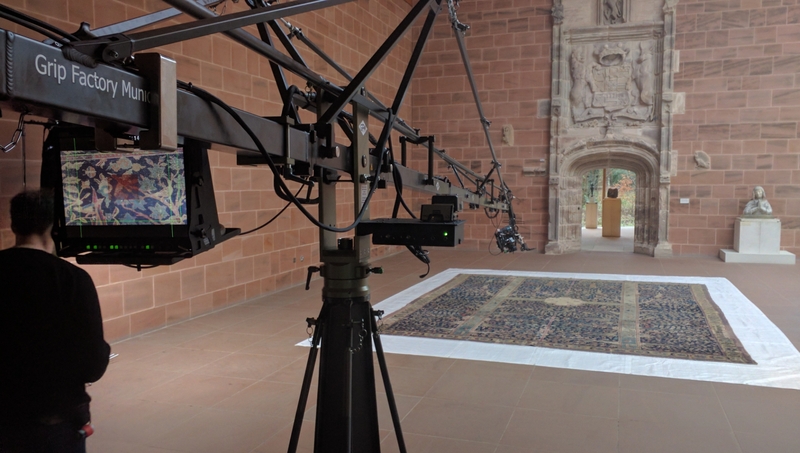 Seen below working at the burrell collection with a 1m rear section and 4×1.5m front sections giving 6.85 metres of reach. we achieved some very precise filming with a C300 and Prime lens. for full specifications of all the various modes the GF-9 Can be built to see the pdf. or go to the GF9 page for more info. 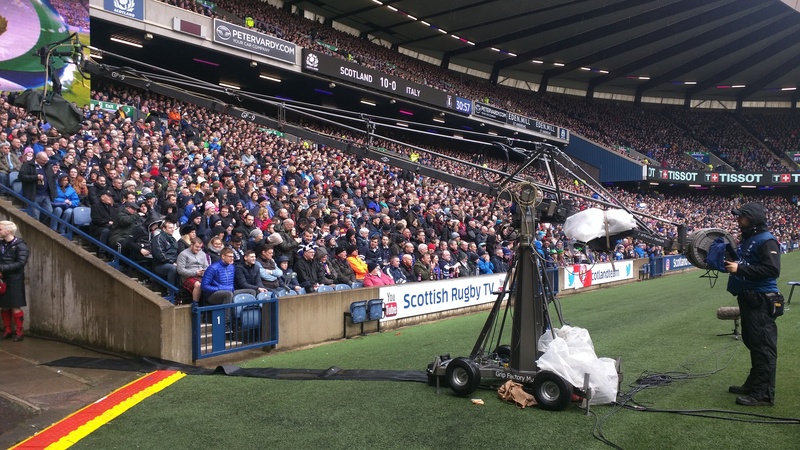 The policy for use of the Cranes at Camera Crane Scotland is that only experienced and approved specialist crane operators and technicians will be supplied to go out with the crane(s). this is not Dry Hire Equipment. 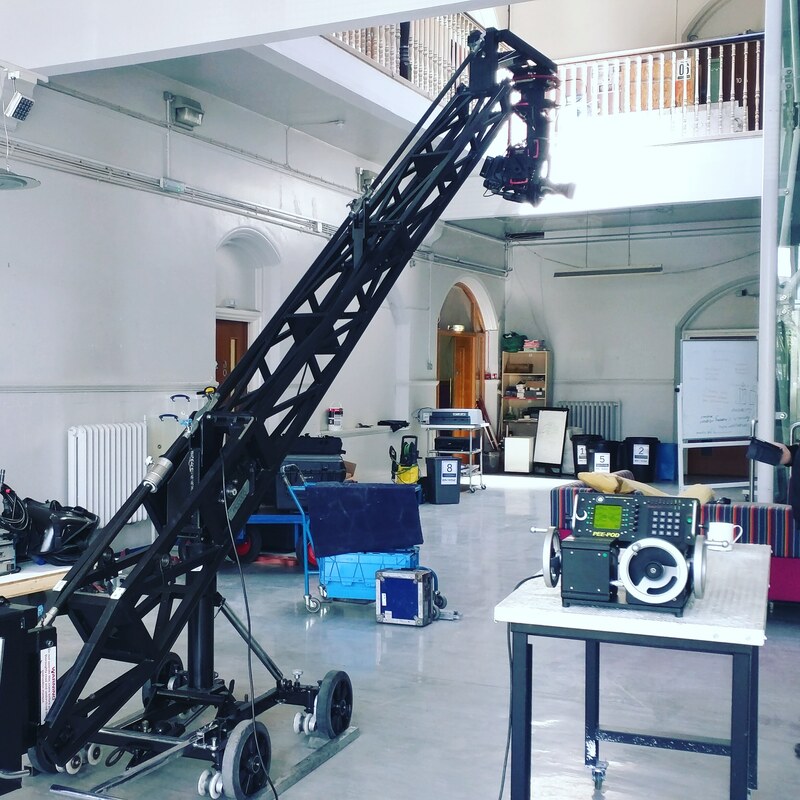 there is always a minimum of 2 persons in charge of a crane on a shoot and ideally there should be 3 crew allocated to the use of the crane especially during shoot time. Please Get in Contact for Further Details and Quotations and for details of other Crane and Remote Head which can be procured of you have different requirements. 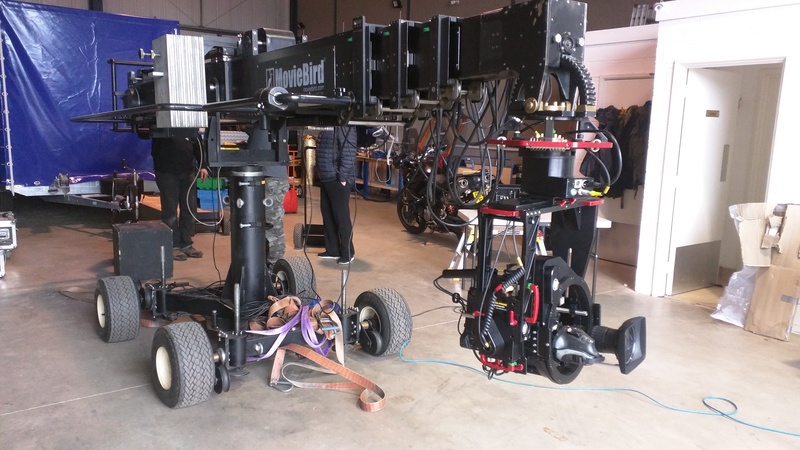 Egripment piccolo ride on crane and 15′ 100kg remote crane. Low Boy GF9 in 16ft reach with 4ft back end shooting back through a 4th floor window. 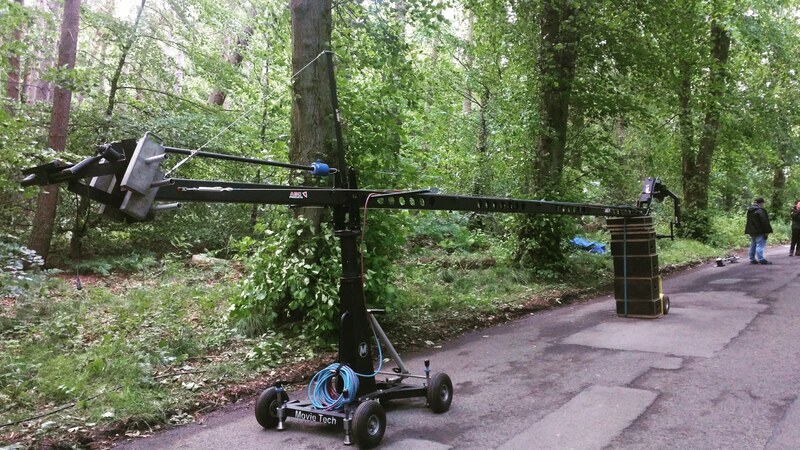 MovieTech ABC 120 Crane. Lightweight versatile up to 30kg camera package. 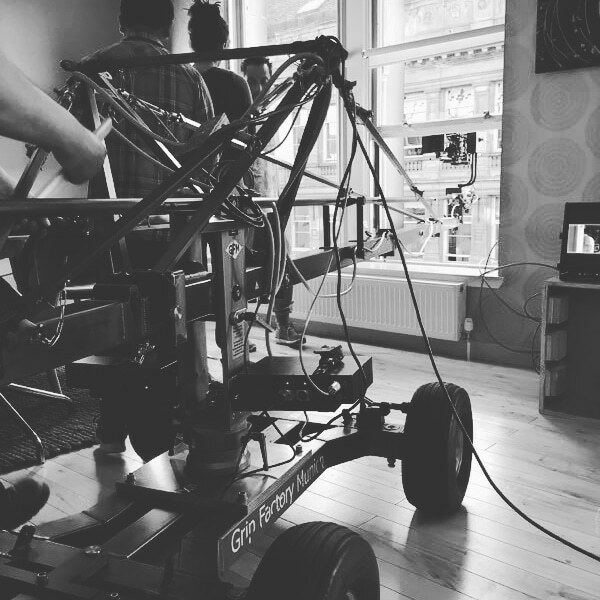 Movie Bird 30 TechnoCrane with Gizmo Prime. Egripment Piccolo Crane with Gizmo Prime.